Powerful campaign, ideal for commercial websites. A strong team that focuses on what matters and get results. Dynamic Search has a real understanding of what businesses need to make money and enable growth. We can be your marketing department for a fraction of the cost of bringing in a full time employee. In the past, business owners could simply register with a few directories, blurb something on the web, and move up in ranking. Things have changed since Google was established in 1996, and now web marketing is more complex, demanding, and is no longer a one man job. 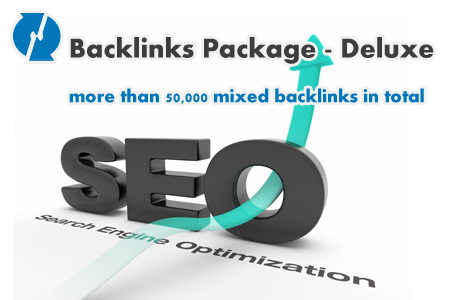 1,500 High Page Rank Dofollow backlinks. 1,500 PR 5-8 social backlinks. 1,000 high page rankwiki backlinks. Orders complete within 7-15 business days.